For expansive floor plans, world-class features, and impressive upgrades, make your move to The Townhomes at Diamond Ridge. 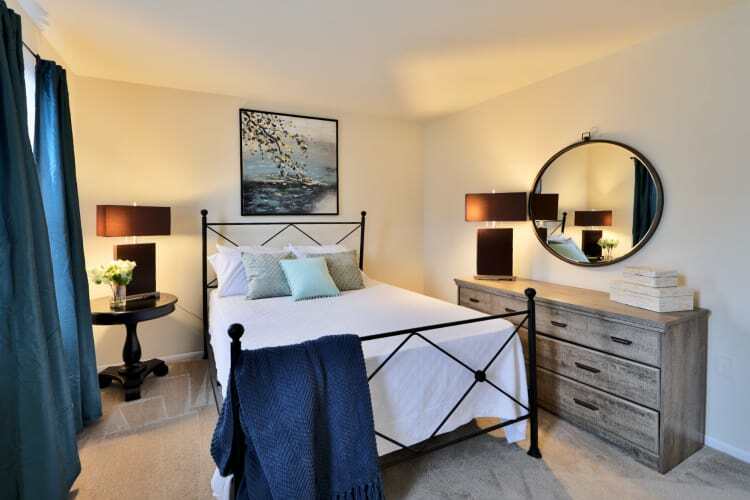 Situated in the charming neighborhood of Windsor Mill in Baltimore, MD, our two bedroom apartments and two and three bedroom townhomes can’t be beat. With floor plans ranging from 920 to 1,080 sq. ft., you have all the space you need to relax in style. Before you move in, our Morgan Properties team will complete a 101-point inspection to ensure your home meets your standards. Featuring sophisticated and contemporary kitchens, sun-filled living rooms, and peaceful outdoor spaces, your new living space at The Townhomes at Diamond Ridge is ready for you. Create culinary masterpieces in your design-inspired kitchen, complete with premium appliances and custom cabinetry. Many homes also boast bay windows, creating inviting, bright, and airy interiors. If you like to garden, plant your favorite herbs on your private balcony or patio. With so many incredible features, your new townhome is the perfect accompaniment to your modern lifestyle. Floor Plans Ranging from 920 – 1,080 sq. ft. 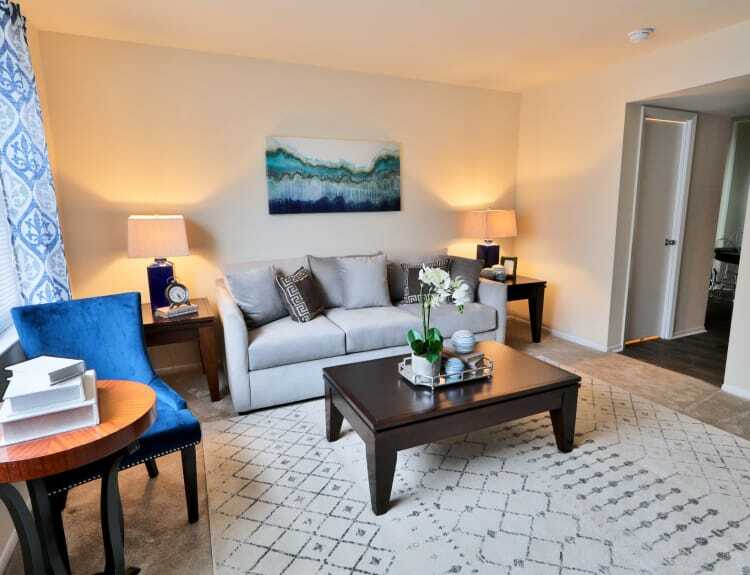 Schedule a tour of your favorite floor plan at The Townhomes at Diamond Ridge in Baltimore, MD today.